For individuals who love sports, a degree in Sport Marketing and Management from the University of Northwestern Ohio is an excellent way to enter the sports industry. 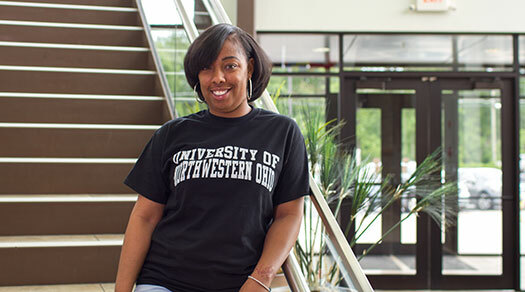 UNOH offers both an Associate and Bachelor Degree which emphasizes the management, business, and leadership skills necessary to launch or enhance your sports business career. The sports industry is competitive; and, for students to succeed, it is necessary to network and build relationships in the industry while pursing education. The Sport Marketing and Management program at UNOH includes the opportunity for students to gain experience through internships in the sport industry with local and national sporting organizations. 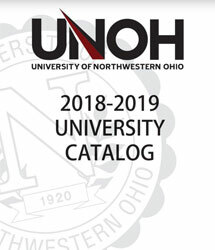 At UNOH students will learn to work with athletes at every level, manage sports within community programs, and work in the corporate sector of the sports industry. There are a large number of career paths available, which include marketing and sales, accounting, ticketing, financial operations of a sporting event or program ranging from local sports to the national sports arena, promotions and sponsorship programs, facilities managers, and media relations. *Percentages are based on surveys of our 2013-2015 academic year sport management associate degree graduates who reported they are employed or are continuing their education within 6 months of graduation from the University of Northwestern Ohio. There was a 71% response rate to this survey.